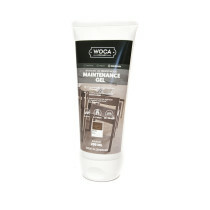 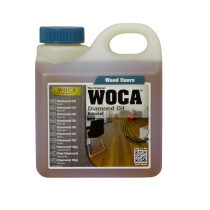 WOCA is the leading manufacturer of oil finish and maintenance supplies in the world. 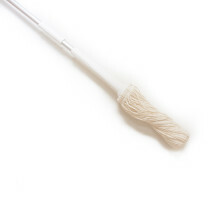 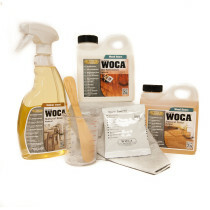 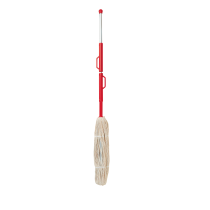 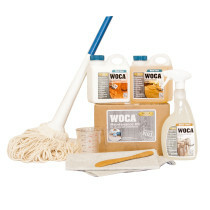 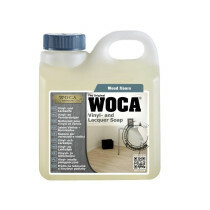 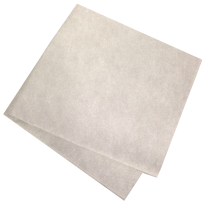 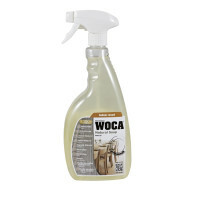 With a broad range of finish supplies, repair kits, and regular cleaning WOCA offers everything from design to delivery. 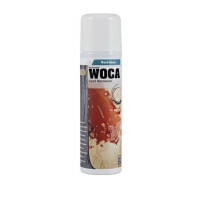 Made in Denmark and perfected for over 40 years. 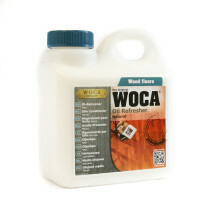 WOCA brand is widely regarded as a safe maintenance product for many of the worlds largest oil finish flooring brands, refer to your manufacture guideline for specifics.